Core (impotatnt items for later) must have ! Boooooooots chosse one must ! 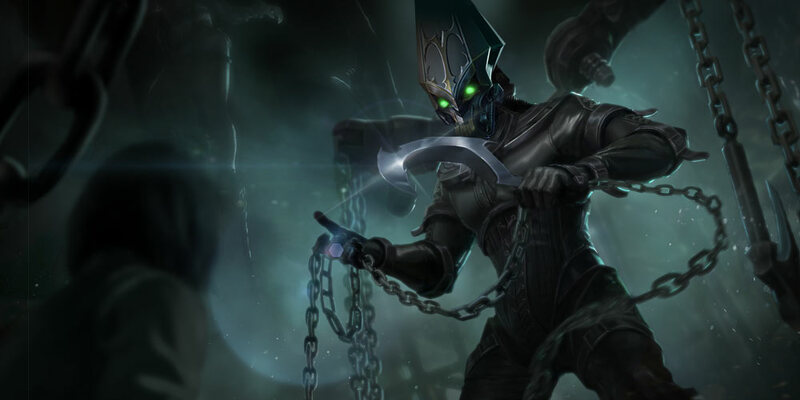 Welcome to my first ever guide for CHURNWALKER yayyyyyyyy!!!!!!!! So yeah enjoy the guide! I somehow gotten the weekly staff pick twice in a month!?! Some things you should watch out while playing him. When atacking it (early game) you will deal 53 damage,the you will deal 7 extra chain damage,then the "7"
reduce cooldown,adds crystal damage,adds a litlle lifesteal what more do you want? 8.at erly games if you go jungling, you should start from the monster nearest to your base,and attack the.